Like spring storms and warm days, this month has breezed by with so much going on, I'm not even sure what day it is most of the time. I'd meant to post this sooner, but halfway through the month is better than not at all. I'd hate for you to miss out on the great special book deals and giveaways happening this week and next. I'll be adding to this post as more events come up, so check back when you think about it. And, if you'd like news delivered directly to your email box, sign up for my fantasy or romance newsletter. You'll find the forms on those pages above. ​How is your month going so far? Wonderful, I hope. Have Yourself A Merry Little...Winter Collection! I am so pleased to be part of another great collection of wonderful best selling authors. This time, all the stories are winter themed and take place between Christmas all the way up to Valentines. 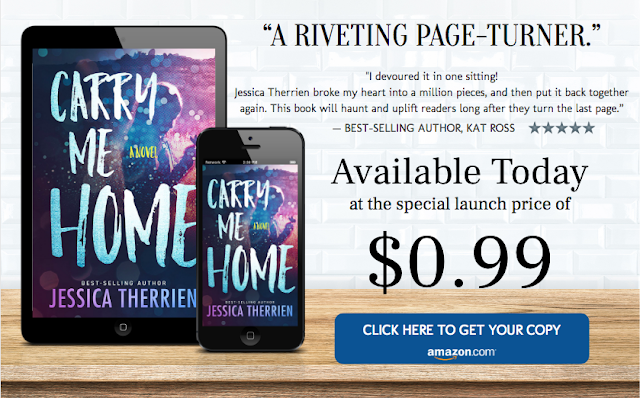 If you are in need of some sweet, clean reads with an inspiring message, fill up your e-reader with this special deal that going for only .99¢!! ​In the land of Alburnium live a race of enchanted beings, called the Logorians, who inhabit the White City. In celebration of the Prince’s birthday season, they’ve decided to gather together the first three books of the White Road Chronicles collection and bind them into one. The bound volume, reveling in the beginning tales of the Illuminate children- Tarek and Alyra – along with their brave group of friends, will go out across the kingdom for all to enjoy. However, the special collection will only be available during this magical celebration time. As the last glow of this season fades, so will the chance to attain this special offering come to an end. Seize yours now…while time remains. Looking for a Christmas gift for your favorite reader? You will be able to load someone's e-reader with the first three book from the White Road Chronicles for nearly half the price of purchasing them separately. Haven't read the White Road Chronicles yet? Here's your chance to try out the series. In this special edition, there will be a special note from me about the writing of Illuminated, Luminosity and Emanate. This offer will only be available until the end of 2017 and will only be offered in ebook format, at your favorite retailer. Keep watch for when it releases on November 20th. Just in time for your Thanksgiving Holiday. This has the be the biggest RaffleCopter giveaway I've ever seen. 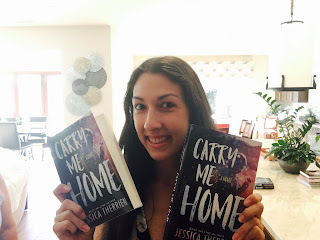 In celebration of Jessica Therrien's Carry Me Home release, she is hosting a humongous Fantasy book giveaway contest. Details below. 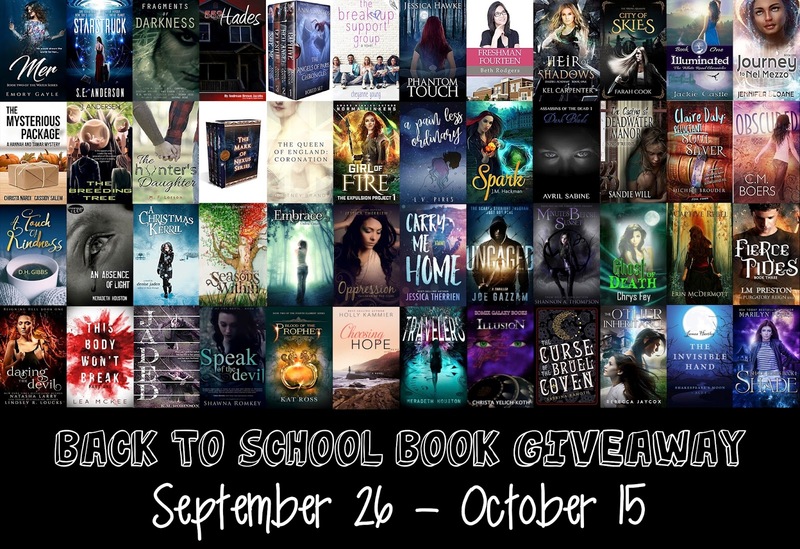 Be sure to enter and stock your e-library (and shelf library) with some terrific books! Pssst... I know where to get a bunch of books. FREE! Do you love Christian Romance books? Well, have I got another deal for you. This week there are two multi-author book deals going. One for my romance readers and another for my fantasy readers. Books are offered free for sign-up. Please be sure to read what the books are about. The Romance bundle are all Christian novels. The Magical Worlds bundle are from authors of a spectrum of sub-genres. 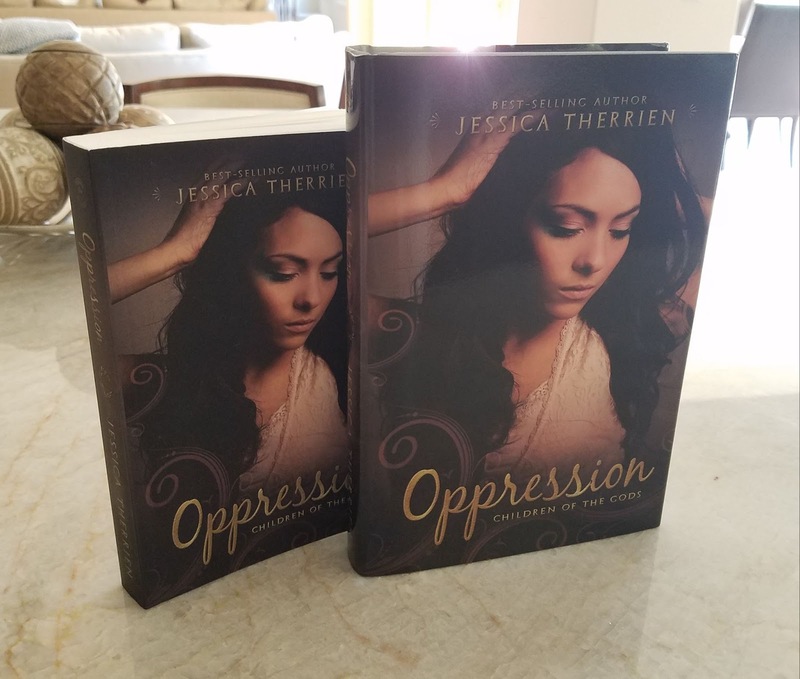 Please know that if you choose a book, you will be signing up for that author's newsletter. If you decide you'd rather not follow that particular author, be sure to simply unsubscribe. Marking those emails as spam actually hurts the authors. I hope you find some great reads.